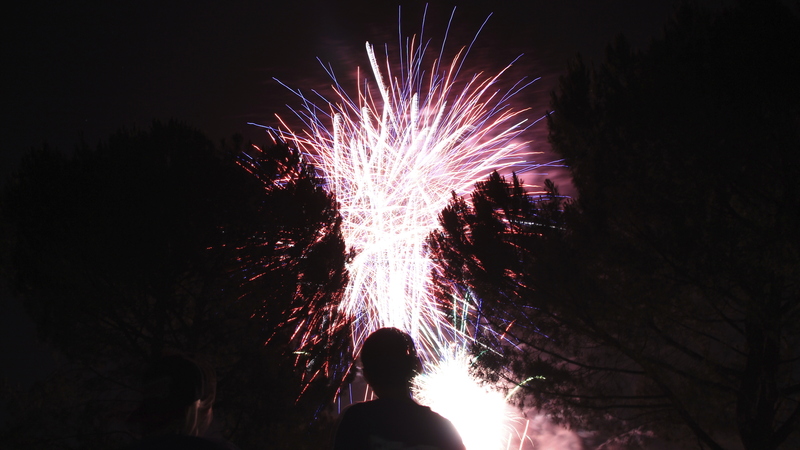 Along with New Year's Eve, Bonfire Night is THE night for awesome firework displays. Not only that, but it signals the lead-up to Christmas, as there's usually plenty of mulled cider and warm mittens to go around. The Fireworks Festival returns for another year. Expect huge fireworks, lasers, street food, a German Bier Festival, funfair, ice skating and even a Day of the Dead Parade. Book in advance: £11 adults, £8.50 children; ice skating and bier festival extra. This year's Harrow Firework Display's theme is 'Space'. It will start at 12pm with a funfair, food stalls, live DJs and more. This free event takes place over Wembley Stadium's iconic archway, and there will be plenty of family entertainment and food stalls. Taking place at the Royal Gunpowder Mills, this is a full day of activities all about the main man himself: Guy Fawkes. The fireworks finale kicks off at 7pm. Welling Round Table will hold a charity event at Danson Park, with a 25 minute display over the lake, choreographed to live music. 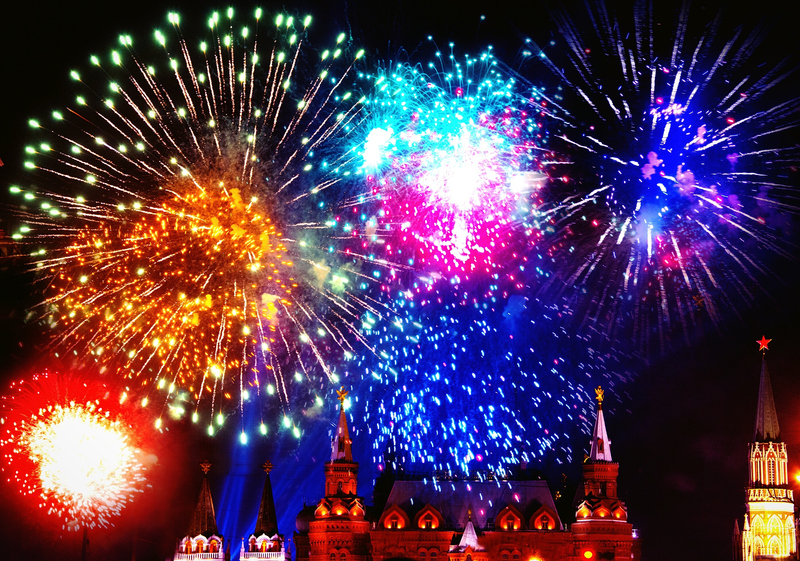 The Crystal Palace fireworks display includes a children's show at 7pm and a later family show at 8.30pm, with plenty of food and drink available. The festival of fireworks will feature live entertainment and street food, and this year's theme is 'A Night at the Movies'. It opens at 5pm, with the fireworks at 8pm. One of London's biggest displays is at Battersea Park, and there will as usual be a bar, food stall and general entertainment running alongside the impressive display. The Richmond annual family fireworks take place at Richmond Athletics Ground, with an 80s-themed display, funfair, live music, food and drink stalls and more. Held by the London Borough of Hammersmith and Fulham, this event will also feature plenty of bars, food stalls, and a funfair. And the same goes for Bishop Park! This is a free, council-run display, and up to 90,000 people are expected to attend. It usually begins at around 7pm, with food and drink available earlier. Set in one of London's biggest outdoor spaces, this free event hosts around 80,000 people. Perfect for families, the funfair opens at 12pm, followed by the fireworks at 8pm.